It’s BACK! Every summer I offer my readers (that’s you) Camp Learn & Play FREE. 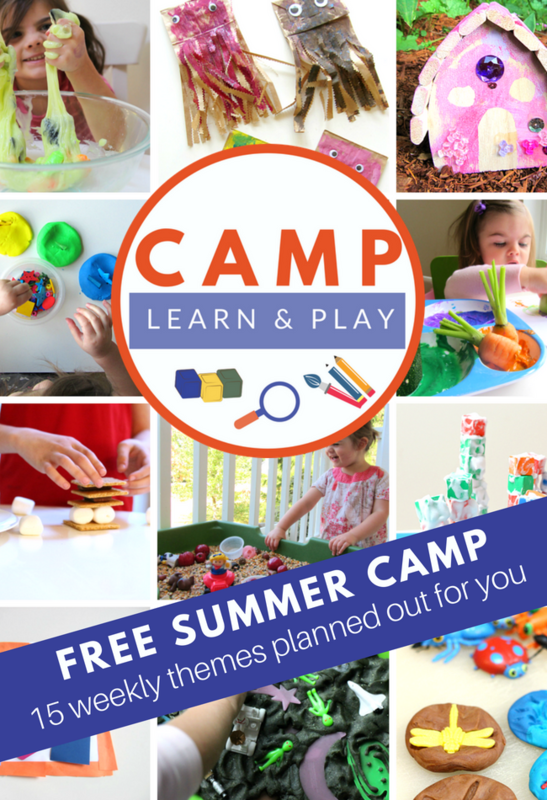 Summer is expensive enough, I want to help you save time and money with Camp Learn & Play! This year we have more themes than ever before for you to pick and choose from. 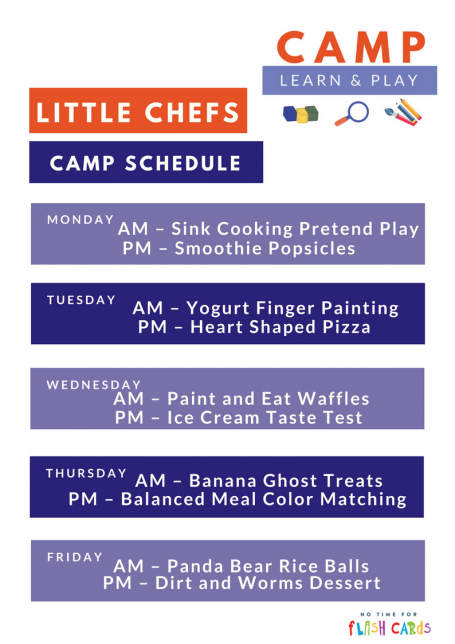 We added 4th of July and Little Chefs to our already awesome line up of themes for you to explore with your kiddos this summer. 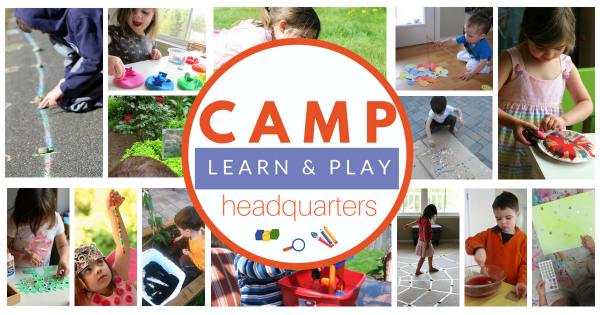 Want to know how Camp Learn & Play Works? 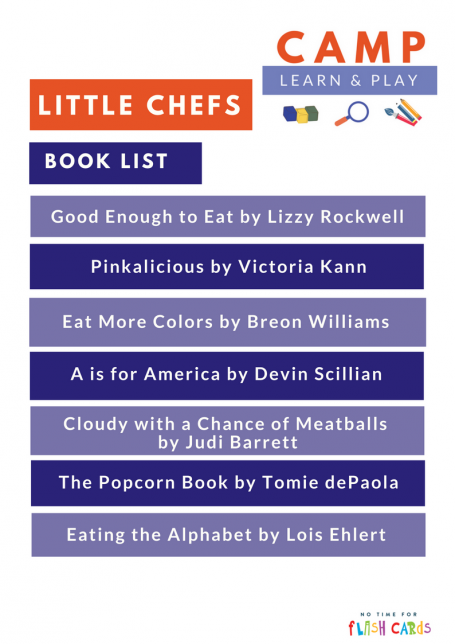 10 activities + one book list every week = easy planning and happy kiddos. It’s simple. 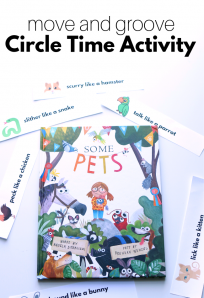 Every week 2 activities a day and of course, I include a great book list for every theme too. 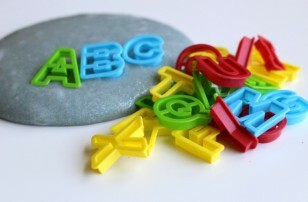 You can print the weekly schedule and book list out but you don’t have to, this is all about using what works for you! 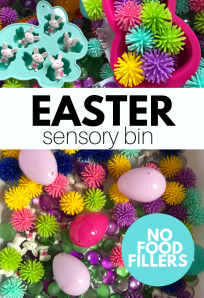 I even have Pinterest boards for each theme packed with ideas in case you want to do more. Will it take forever to get the supplies? 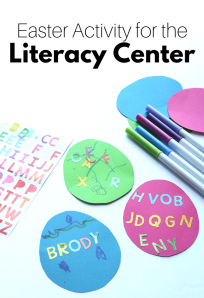 You won’t be running all over the place to find the books and materials because we have a new RESOURCE CENTER, that links the books and the harder to find materials you need to complete the hands-on activities featured in our free summer camp at home. 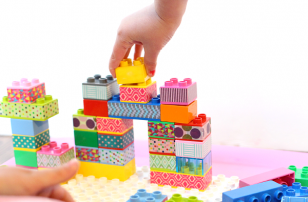 So pop over to the Camp Learn & Play Headquarters and browse through the themes. 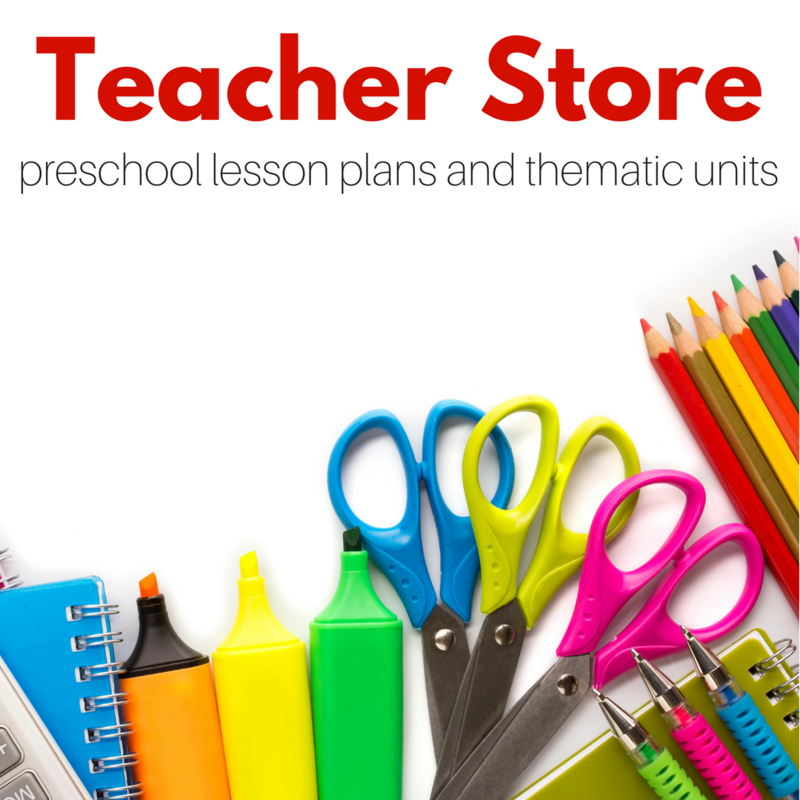 When you find one you like, click on it and you can see the weekly plan, book list and more! Only do what you want when you want. 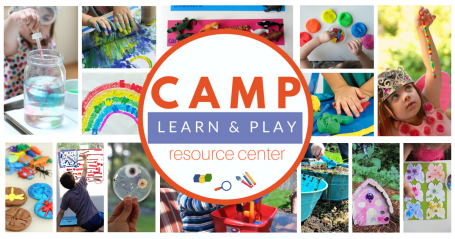 I know it’s hard to stay on top of everything during the summer, which is why we have a CAMP LEARN & PLAY NEWSLETTER. Can you tell I am super excited about this? 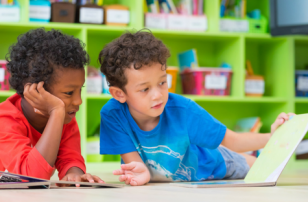 This newsletter will remind you it’s time to pick a free summer camp at home theme for next week, share items that will help extend the learning of different weekly themes and share other great resources to make this summer all about learning and playing.